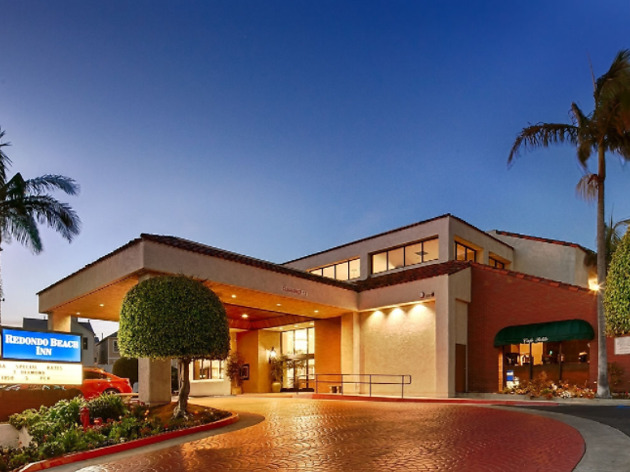 If you're looking for a trustworthy, reasonably-priced hotel that's close enough to all the happenings, you can count on the Best Western Plus Redondo Beach Inn. 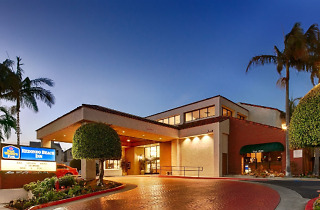 A favorite for frequent flyers, business travelers and families (after all, Disneyland and Universal Studios aren't too far away), the hotel is located along Pacific Coast Highway, just a short drive from LAX and minutes from the beach town's buzzy marina and pier. Amenities include complimentary breakfast, a heated outdoor pool and poolside cafe, an exercise facility and on-site bike rentals. Take a stroll through nearby Riviera Village to check out a bevy of eclectic, indie shops or better yet, ride your bike along the beach.